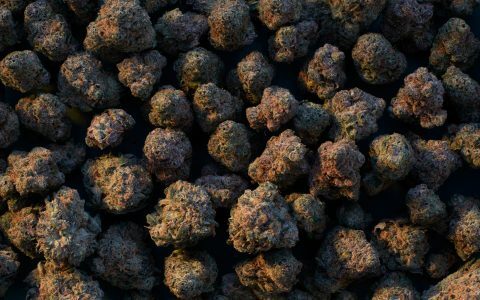 With an ever-growing list of cannabis strains hitting the market daily, it can be a challenge choosing which ones will work best to achieve your desired effects. 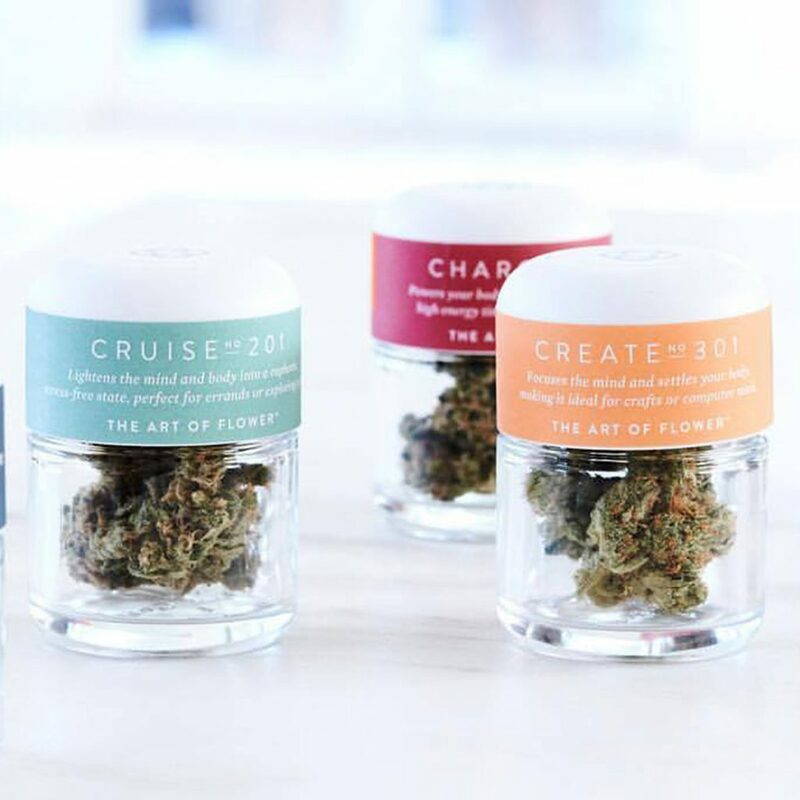 To take the guesswork out of finding the best strain or product for the right mood, we tracked down eight cannabis brands creating specific effects-based products for those wanting to unwind, spark creativity, or quell pain with confidence. 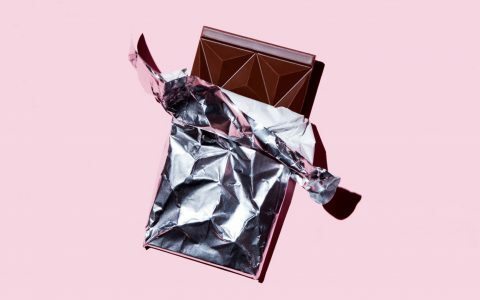 From calming disposable vape pens to sensual infused chocolates, choose which mood or effect you’re hoping to achieve, then get there with the following products. 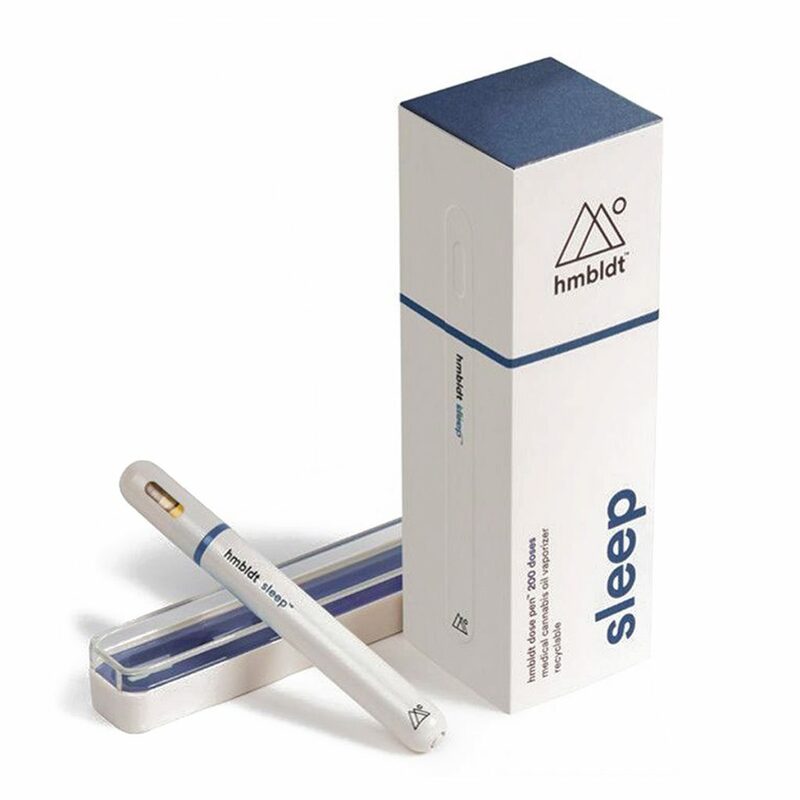 With a full line of effects-based disposable pens, hmbldt. focuses on special terpene blends and specific THC to CBD ratios to generate the right mood. 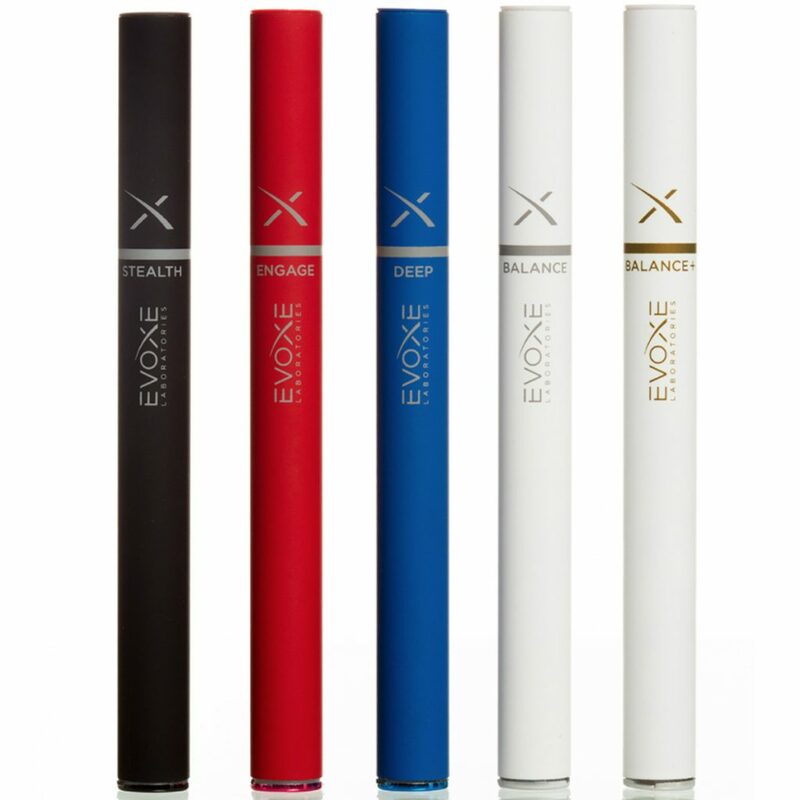 With 200 measured doses per pen and 2.25mg per dose (with no added fillers), you can sink into these vapes without fear of accidentally overconsuming. Choose Relief, Calm, Sleep, Bliss, Arouse, or Passion to get your desired effect. 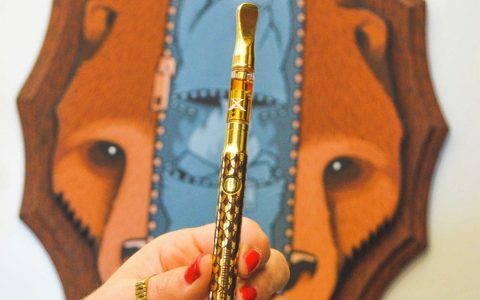 Clocking in at 65% THC per cartridge, the SuicideGirls cannabis line has made quite a splash in the California market. 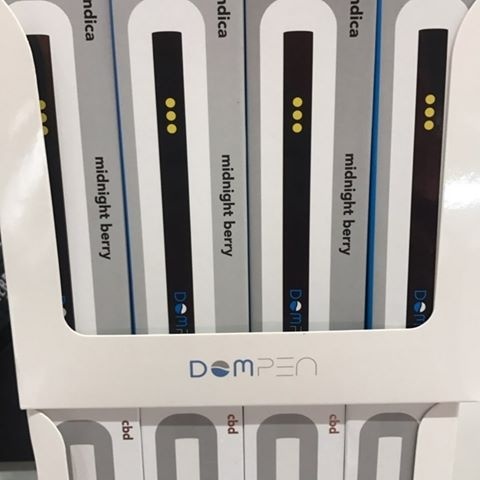 True to their names, the cartridges offer productivity enhancement in Hustle, relaxation in Chill, and the promise of no munchies in Zero. Try them all for their unique blends and 84% total cannabinoid content. With a 20-day flush cycle on Canndescent’s mood-specific flower, quality is top of mind for this brand. You can mix and match their full line depending on the effect you’re going for with Calm, Cruise, Create, Connect, or Charge. And when you buy an eighth of Canndescent cannabis (housed in the brand’s signature orange box), you’ll also receive rolling papers and crutches, organic hemp wick, and matches to make your next smoke session all-inclusive. The decadent chocolate jewels at 1906 are meant to satisfy a variety of tastes with both flavor and effect in mind. 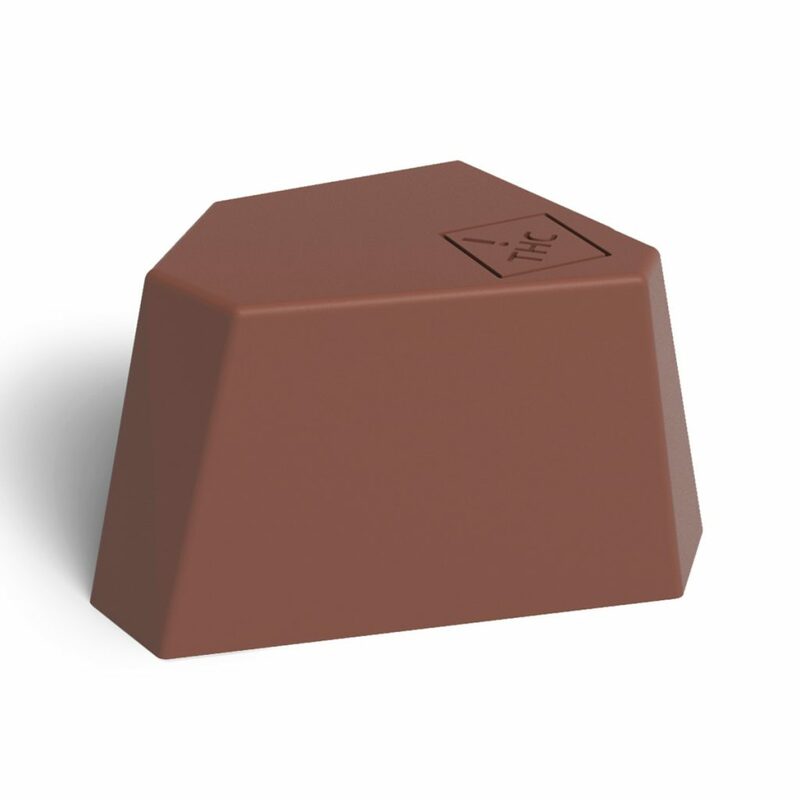 Using quality ingredients, including cannabis free of pesticides, each piece contains 5mg each of THC and CBD, so you can dose according to your preference. 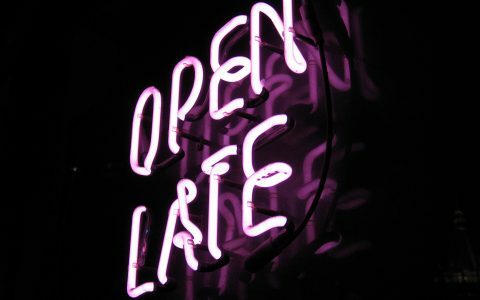 1906 also promises full effects reached within 15–20 minutes, so check out their full line including GO, HIGH LOVE, PAUSE, and MIDNIGHT if you’re after fast-acting medicine. 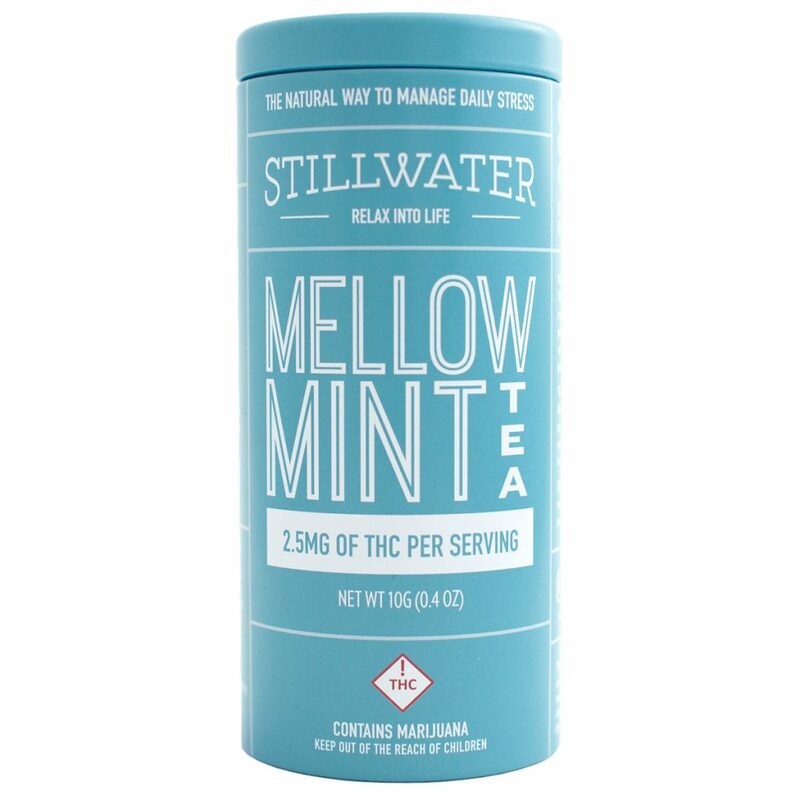 With just 2.5mg of THC in every packet, Stillwater Tea aims to refresh the senses while letting you indulge in a cup of comfort. 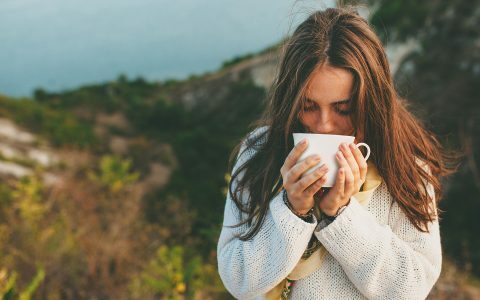 Each tea is both delicious and effects-based, giving you the option of invigoration in Blissful Black, relaxation in Mellow Mint, or a light boost in Gentle Green. 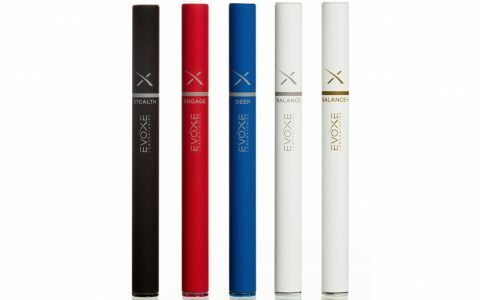 Relying on a variety of organic essential oils to enhance their fully recyclable disposable pens, Evoxe Labs knows exactly what to blend to bring you the best effects. 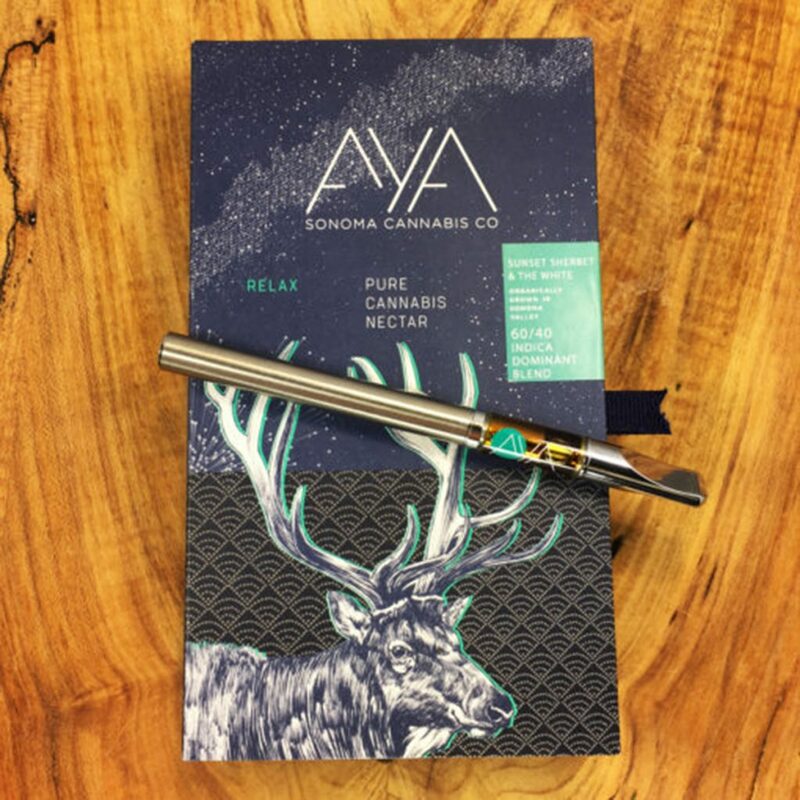 From lavender and chamomile to provoke a sense of calm (Deep) and peppermint and cinnamon to bolster cerebral qualities (Engage), these pens deliver naturally enhanced cannabis at 150 doses per pen and 350mg THC total. You can also choose high-CBD pens including Balance (125mg CBD) and Balance+ (275mg CBD:12mg THC). 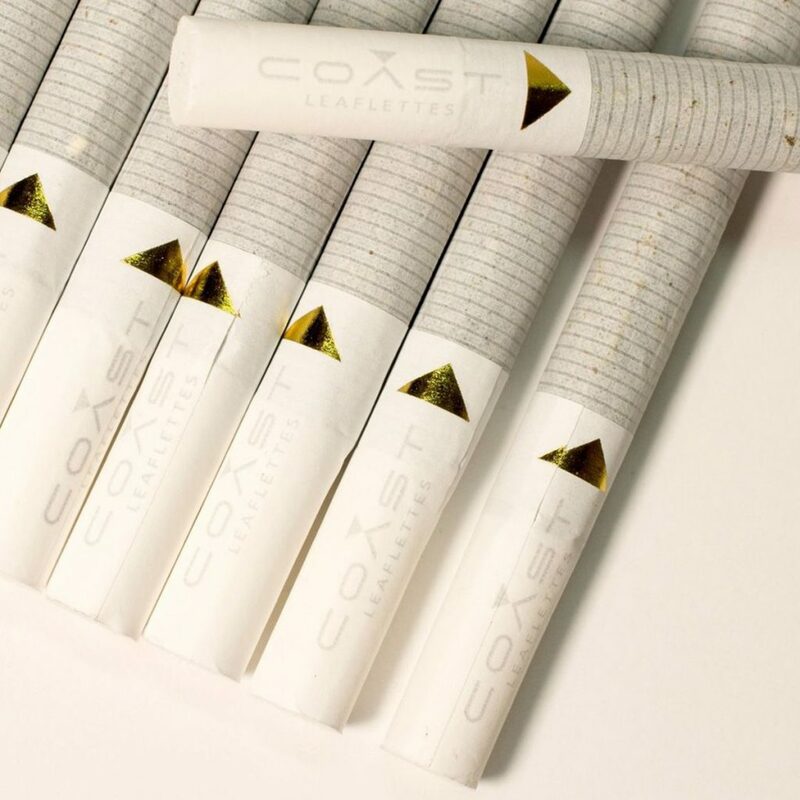 Coast offers three effects-based pre-rolls, each packed with a custom blend of cannabis strains. By maximizing certain terpene profiles and specific cannabinoids from their chosen strains, Chill, Excite, and Dream are specially crafted for the perfect outcome. 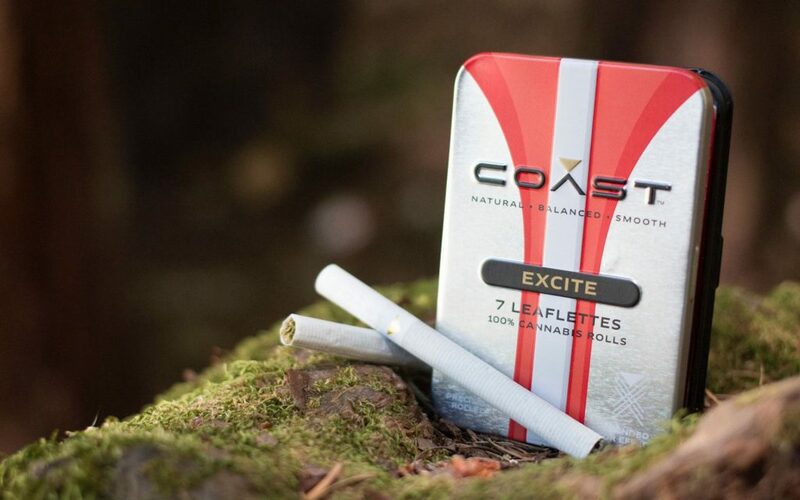 Check out their “Leaflettes” pack of seven pre-rolls each, which contain smooth-drawing filters for elevated peace of mind. 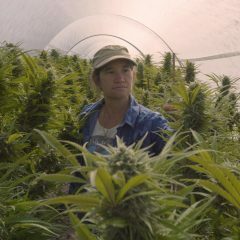 AYA by Sonoma Cannabis Co.
AYA’s cannabis is grown with zero pesticides and touts “sun, sky, earth, and water” as the four main ingredients. 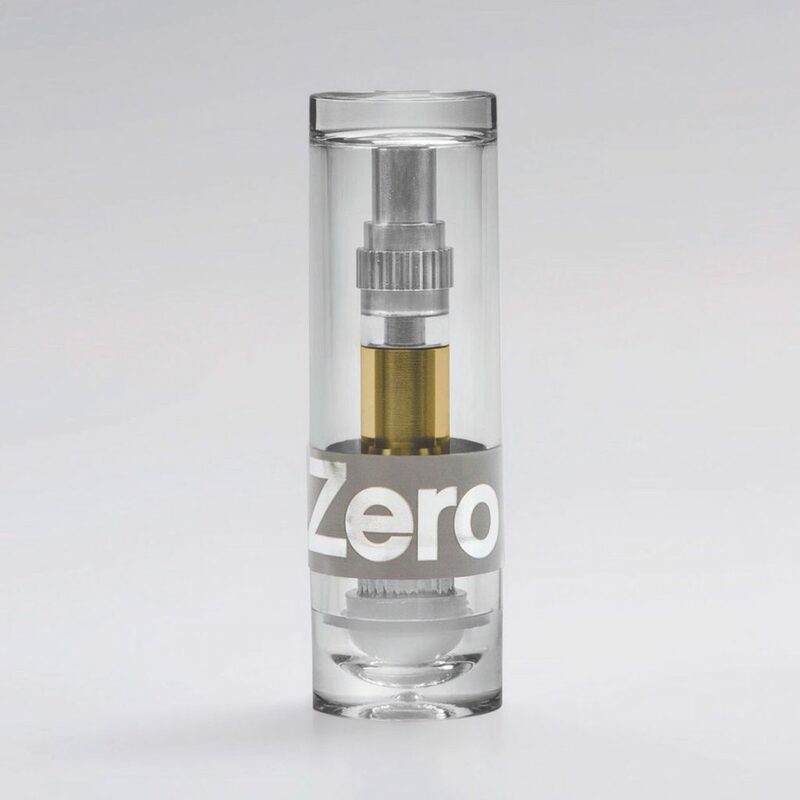 Their vape cartridges are just as pure, playing on the senses and delivering 500mg of oil per cart. Reach for Slumber, Relax, Inspire, or Awaken to set your perfect mood and drift into the clouds. These effects-based claims are BS. 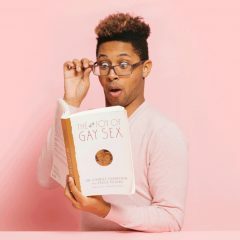 I challenge one of these investigative reporters to switch the claimed effects on any one of these and see if the effects change at all when tested on a group of people (in other words, give the “sleep” product to people but tell them it’s an “alert” formula, and vice versa, so forth and so on.. and see what people report the effects to be. 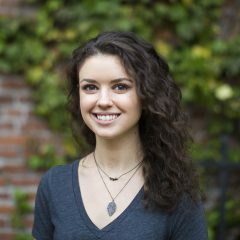 Cannabis effects everyone differently, and until companies like Candescent or any of the others can prove their effects with real research, it’s nothing more than marketing puffery combined with suggestion and nothing more.